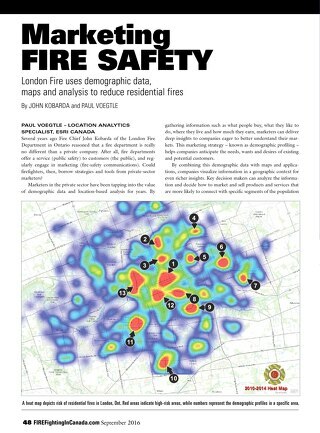 Given a $3.5-million provincial incentive, the City of Hamilton had approximately one year to replace 10,000 streetlights. 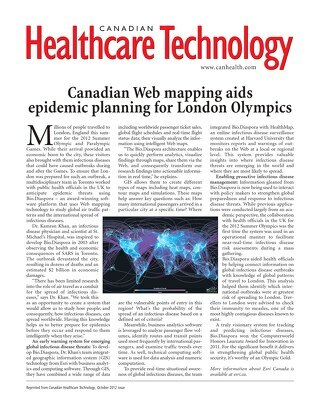 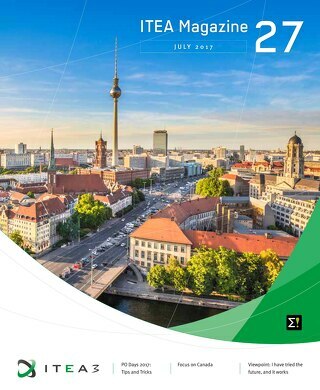 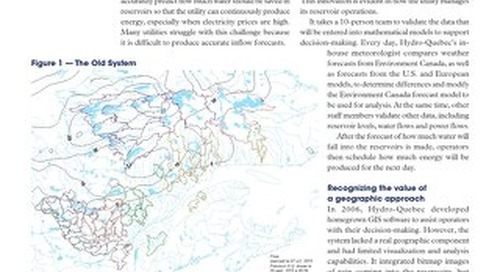 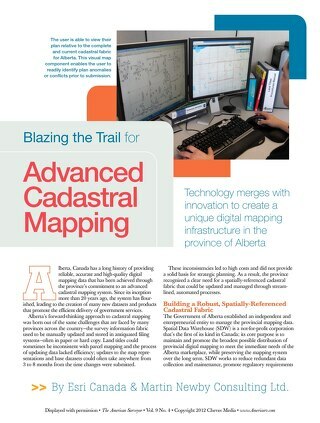 Find out how the project was completed on time and under budget using GIS. 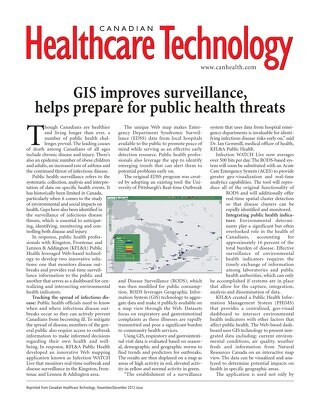 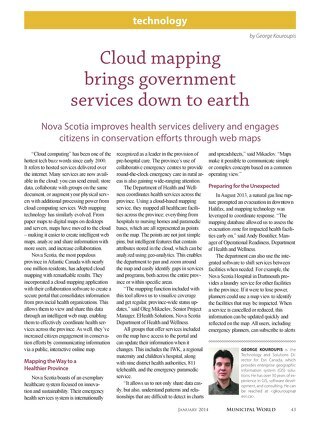 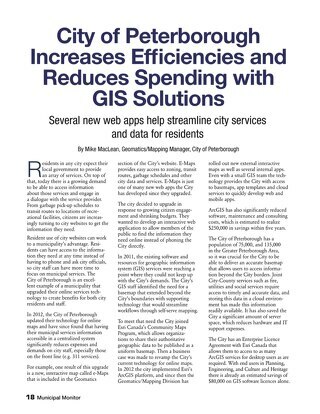 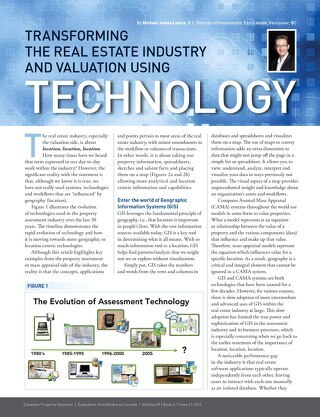 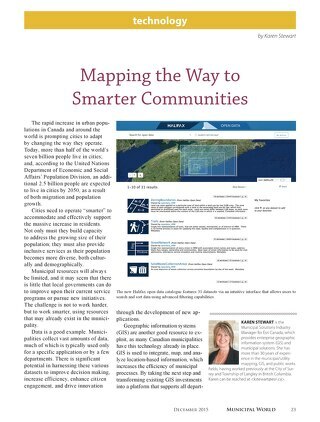 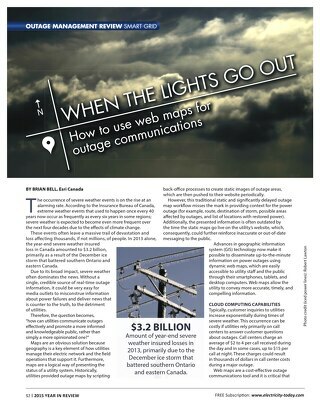 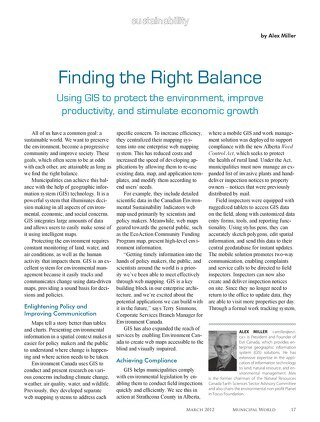 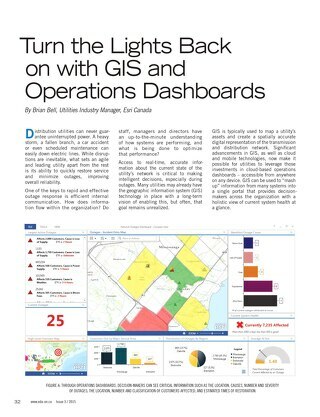 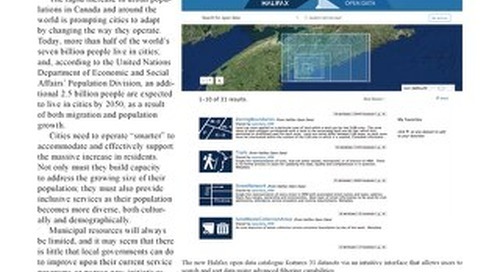 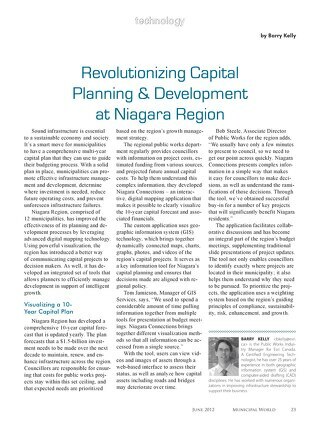 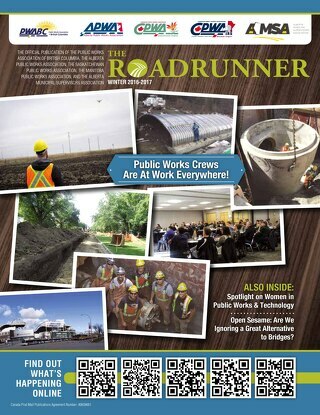 Read this article by Gord McGuire, manager of geomatics and corridor management at the City of Hamilton, which was published in ReNew Canada.